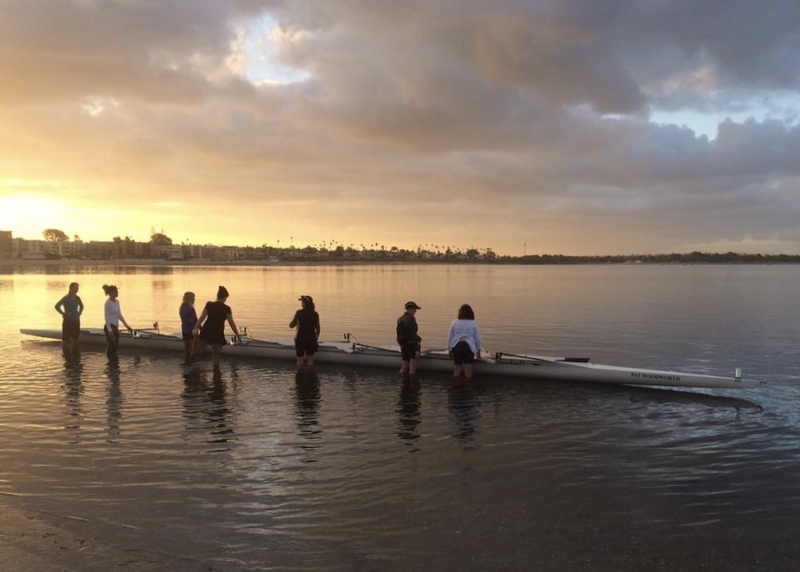 ZLACs have been rowing in San Diego since 1892. 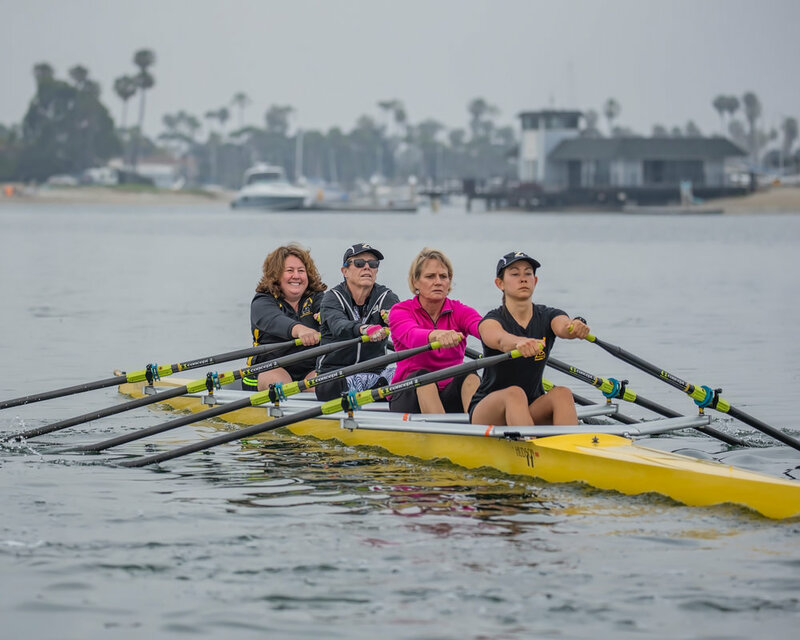 Our athletic programs offer every woman, no matter her age or experience level, the ability to get out on the water and row. 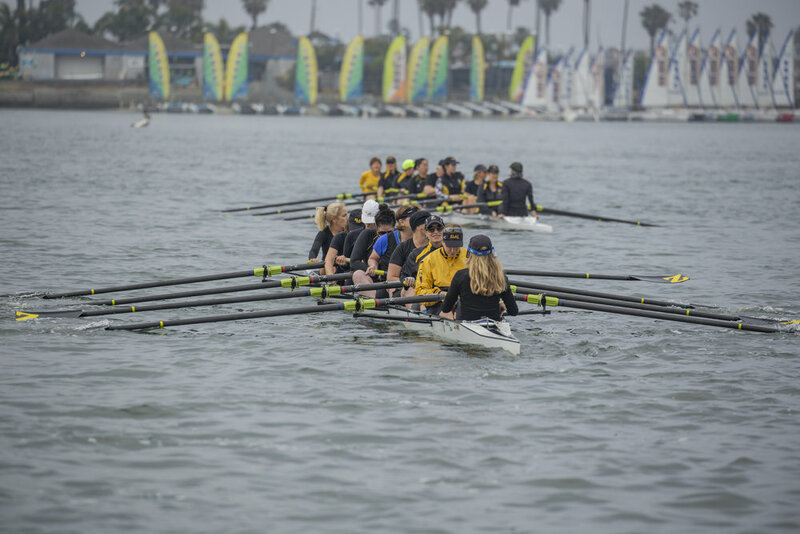 We have both competitive and recreational programs to suit all interests of all our rowers. 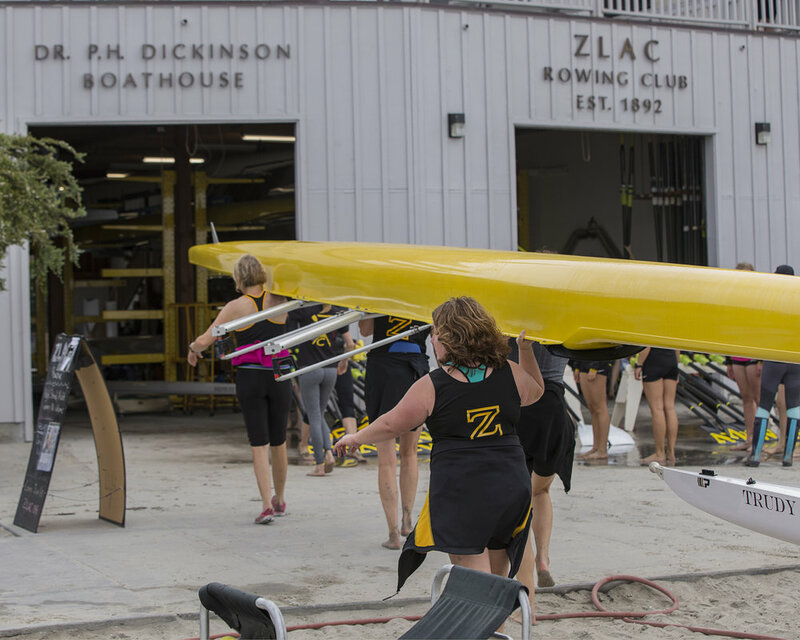 Women aged 18-118 are welcome to row with the ZLAC Masters. Middle and high school-aged girls are welcome to row with the ZLAC Juniors. Find out about our Learn to Row programs!